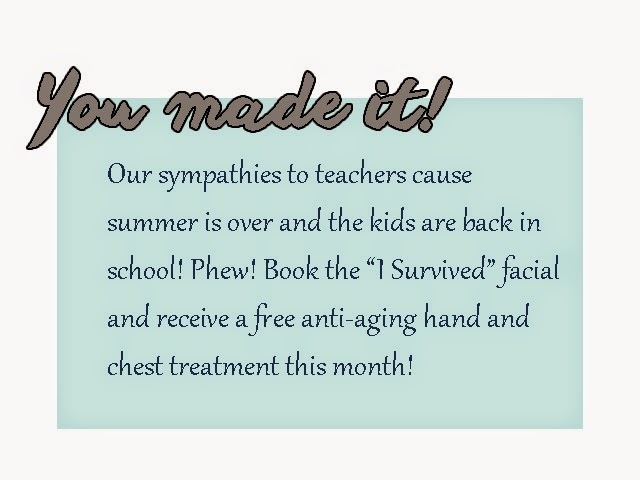 For the month of September if you book an "I Survived!" Facial you'll receive a free anti-aging hand and chest treatment. Our anti-ageing treatment includes a peel to help undo hyper pigmentation from the summer's sun exposure and a healthy dose of antioxidants and nourishing oils. 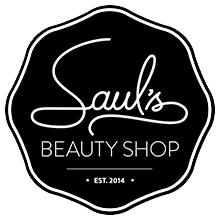 All appointments that are pre-booked this month will also receive 10% off!